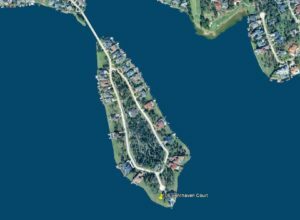 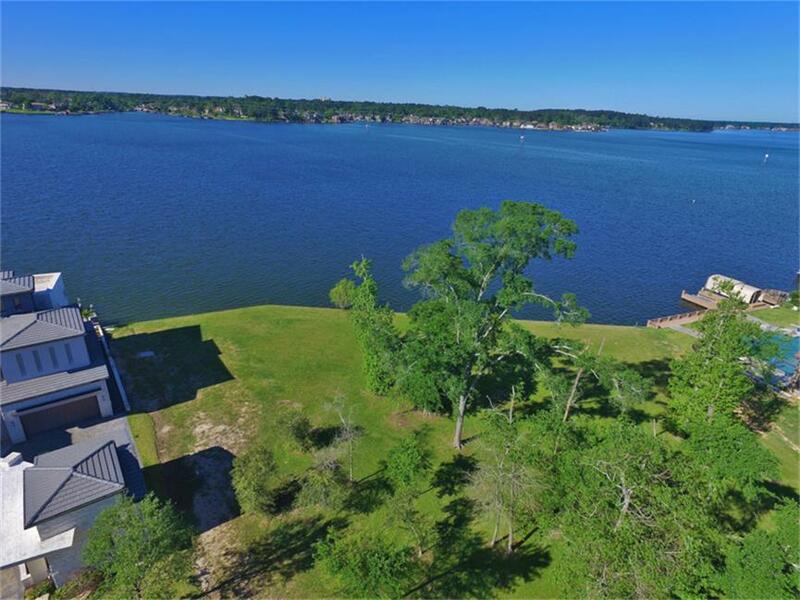 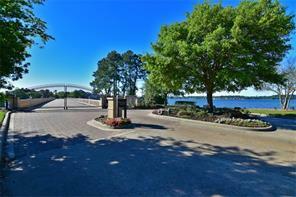 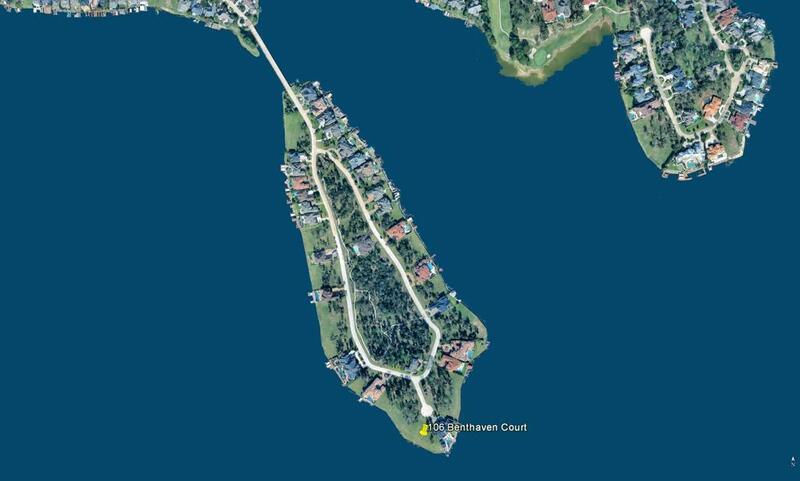 Incredible opportunity to build your dream home on a private gated island. 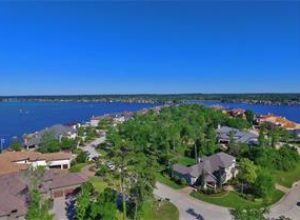 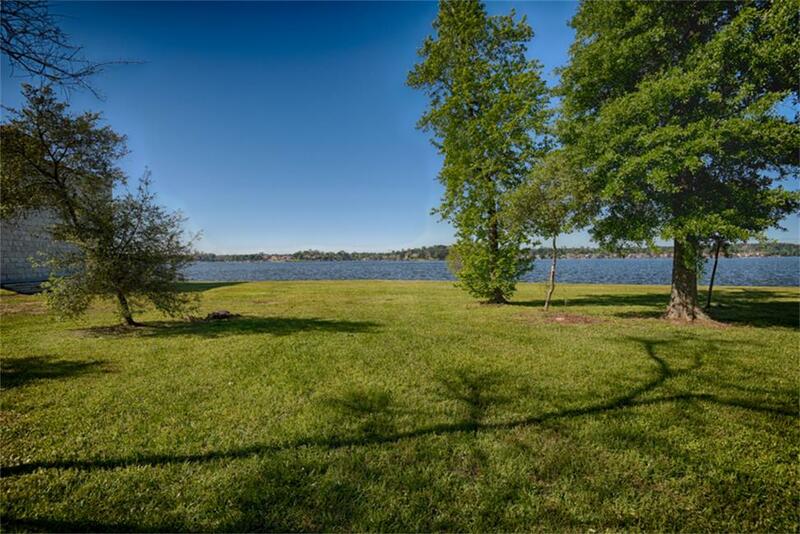 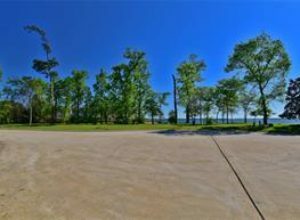 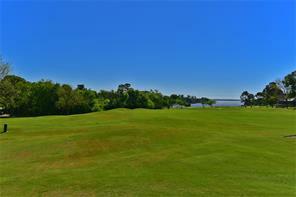 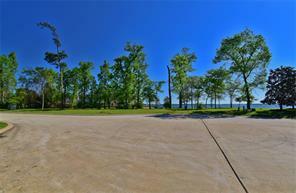 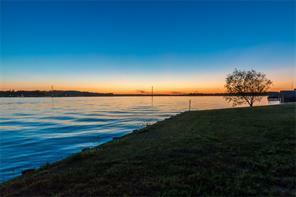 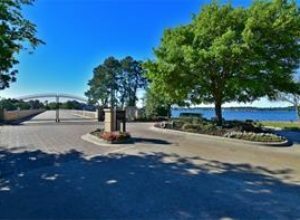 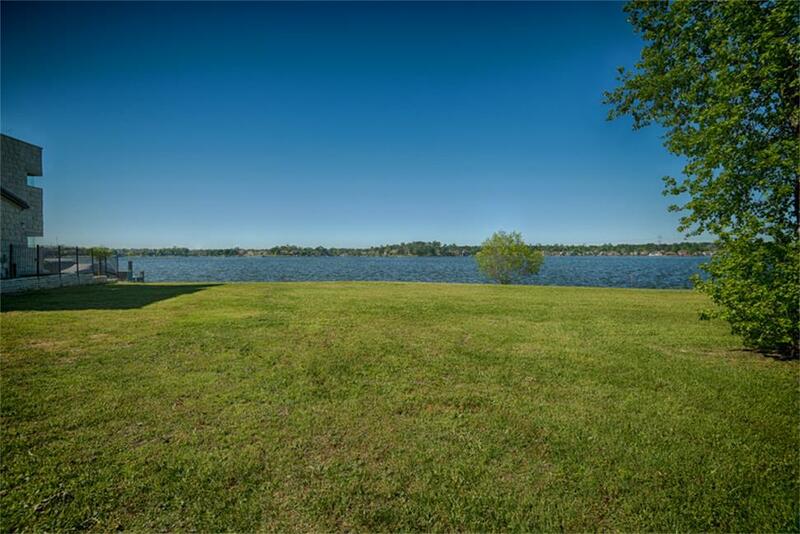 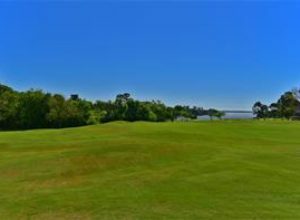 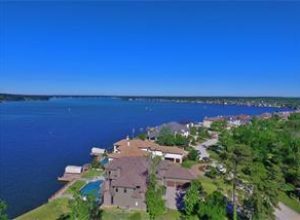 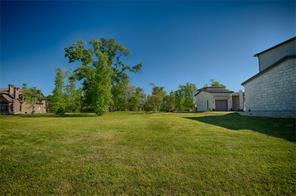 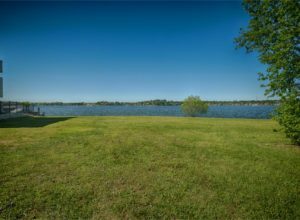 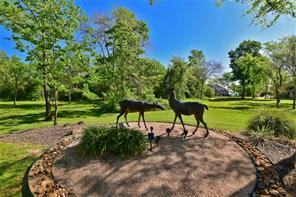 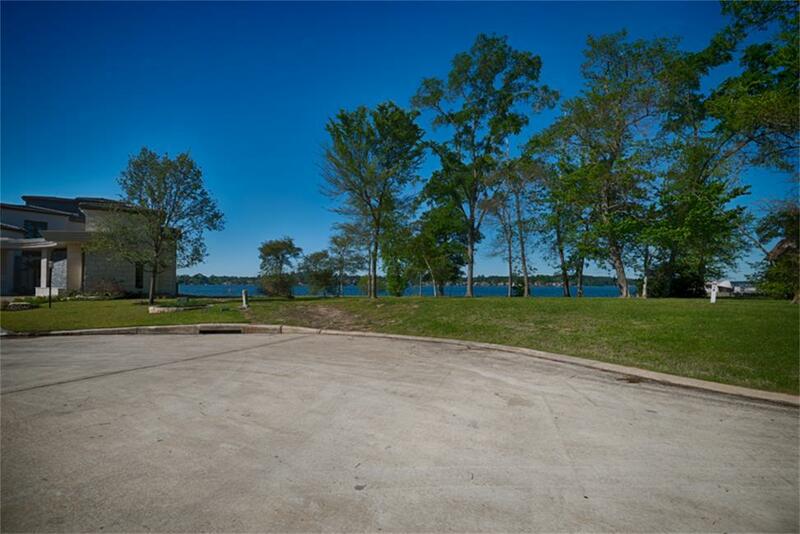 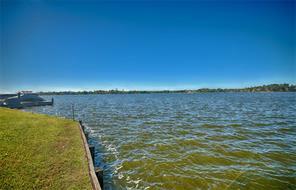 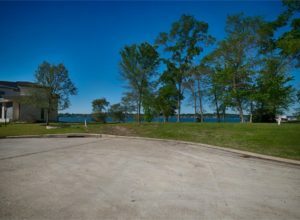 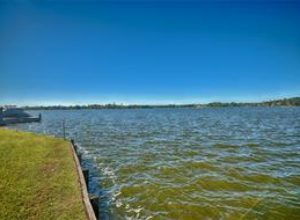 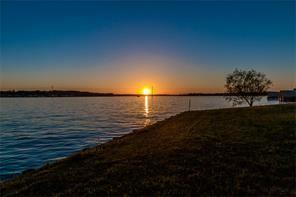 The lot is near the tip of the island with breathtaking views of the open water. 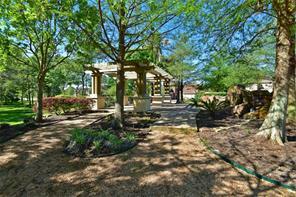 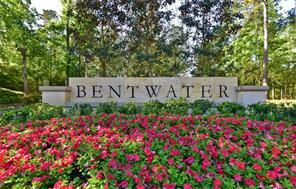 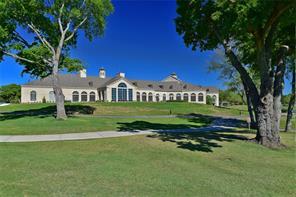 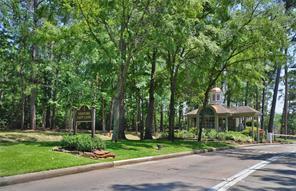 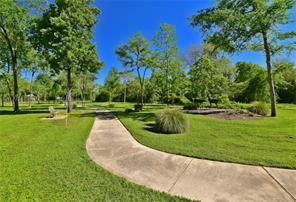 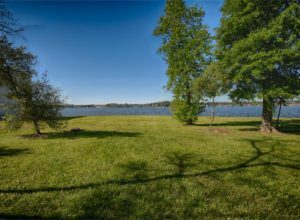 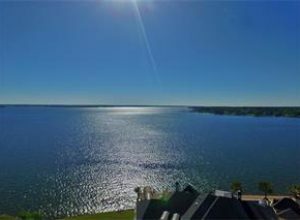 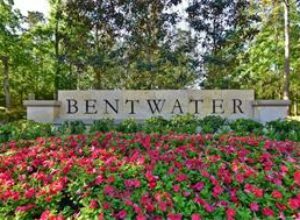 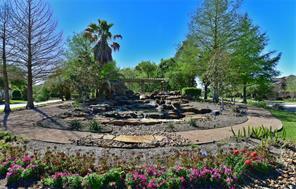 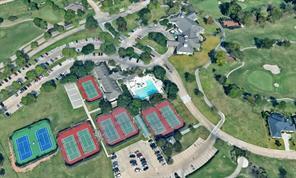 Private, exclusive community and the Lake’s most prestigious address. 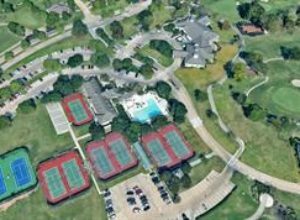 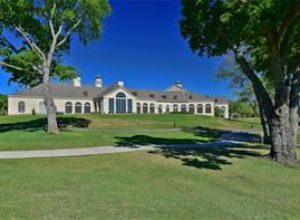 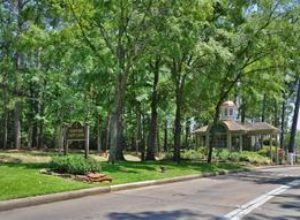 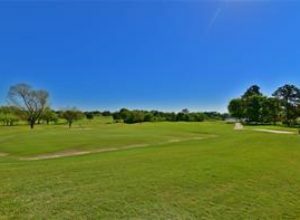 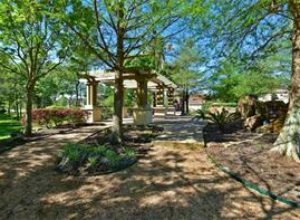 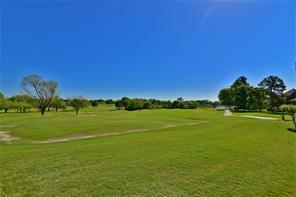 A $65,000 Grand Pines membership is included. 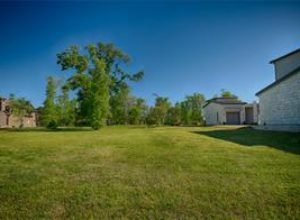 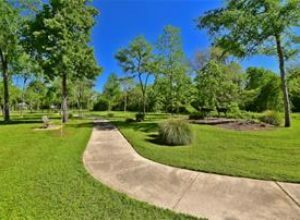 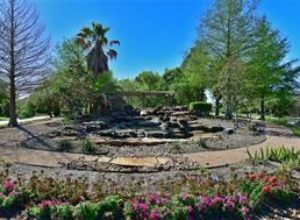 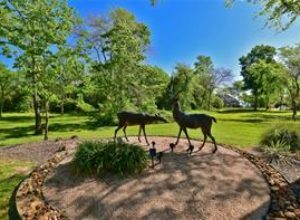 Seller has a detailed survey and house plans for an incredible 2 story 7200 sq/ft home designed by Robert Dame.